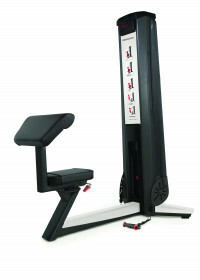 The FreeMotion Chest targets muscles in the shoulders, arms and chest. Plus, it helps engage your stabilizer muscles to improve core strength and overall balance. Its purpose is to functionally train the upper body to work together in pushing movements. 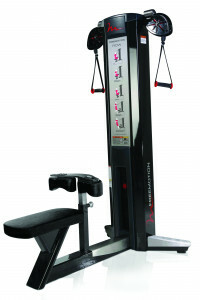 The FreeMotion Shoulder strengthens your body for sport-specific movements like boxing and swimming. 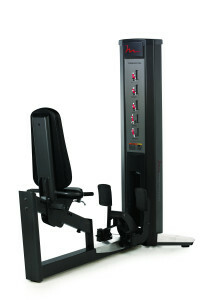 Functionally trains arms, shoulders and back to work together in turning and lifting movements. 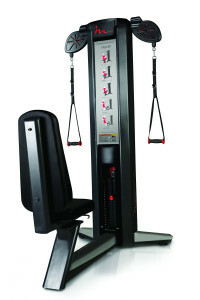 Plus, the FreeMotion Shoulder works to engage your core and stabilizer muscles so you can improve overall strength. 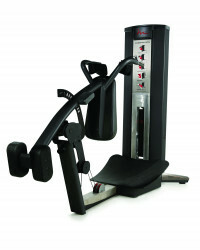 The FreeMotion Bicep targets muscles in the forearm, biceps and shoulders. 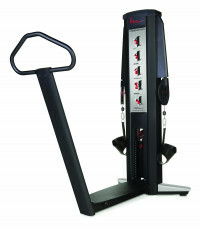 Functionally trains arms and shoulders to work together in gripping, pulling and lifting movements. The tower design allows for simple cable service while the removable upholstery allows for easy replacement of wear items. Ensure smooth motion throughout the entire movement pattern. 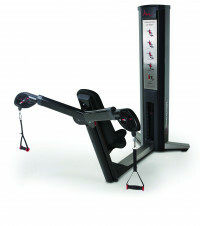 The FreeMotion Calf increases strength for activities such as jumping or running. 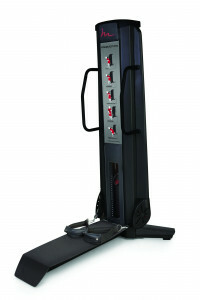 Targets muscles in the foot and calf to build stabilizer muscle strength to protect ankle joint. 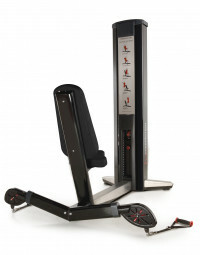 The FreeMotion Quad functionally trains leg muscles to work together using the front of the leg, hip and knee. Single leg movements allow for a variety of exercise motion and increase balance. Plus, it engages your stabilizer muscles to improve core strength. The FreeMotion Squat targets muscles in the lower body and core. Functionally trains the muscles of the legs and trunk to work together and builds stabilizer muscle strength to protect hip, knee and ankle joints.